Hensoldt acquired a majority stake in the defense and security division of Carl Zeiss Optronics GmbH on October 1, 2012. Renamed Hensoldt, this new company pairs the optical and optronic skills of Carl Zeiss with the abilities and reach of a global leader in security solutions. For more than 120 years, they have developed and produced optical technologies and systems for customers worldwide. Their precision and reliability are prized in both military and civilian applications. Now, as part of the EADS division Hensoldt, they are able to achieve the most important objective: To support the people whose mission is to protect the world. The ability to accurately determine distances is equally vital to civilian and military identification and surveillance missions. 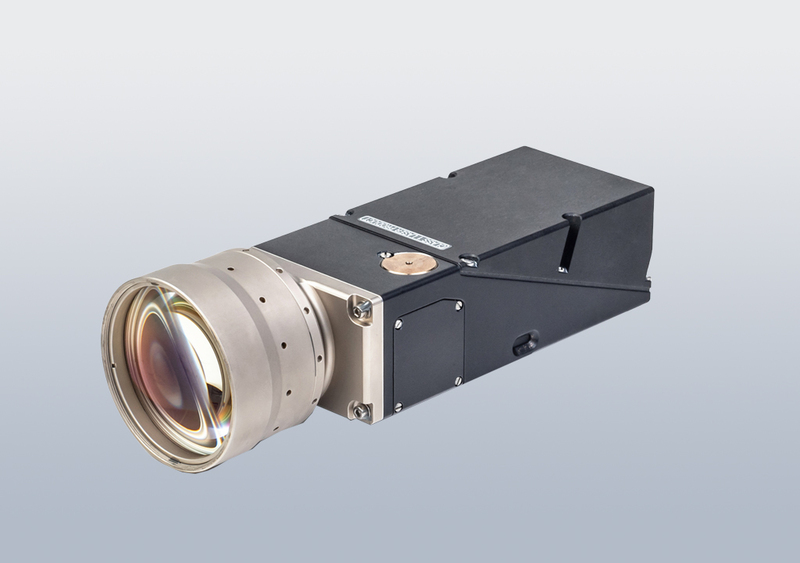 Although each of Hensoldt’s laser rangefinders has been calibrated for certain ranges and attuned for specific operational purposes, all are easy to operate and extremely precise. Hensoldt offers lasers for stationary targets that serve border patrol and customs agents well. They also bring considerable benefits to merchant marine and military forces. Fixtures in LEOPARD and ABRAMS main battle tanks for many years, their merits have been proven many times over in the field. Their maritime models, impervious to saltwater, are well-suited for deployment at sea. Hensoldt rangefinders for moving targets operate at high repetition rates, which makes them exceptionally accurate measuring devices. 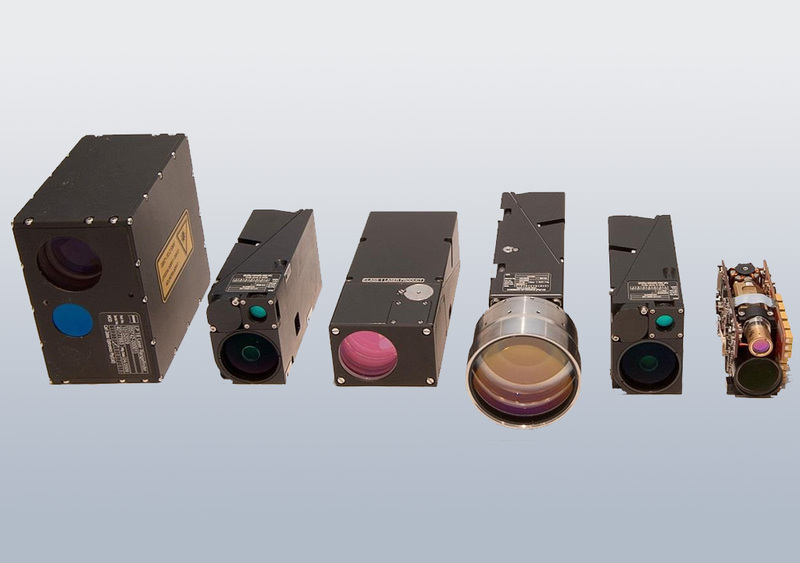 Hensoldt developed and continues to evolve these lasers principally for multi-sensor platforms and target tracking systems. They are suitable for land, water and aircraft. All their laser rangefinders meet a very important safety standard – they do no harm to the human eye. 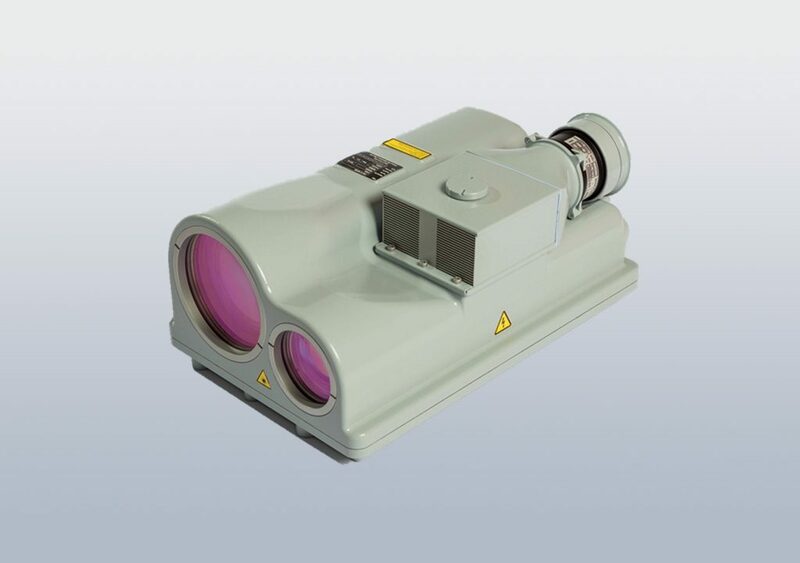 LP 16 is an eyesafe laser rangefinder module designed for integration into airborne, maritime, land-based observation systems, border surveillance and border control systems. 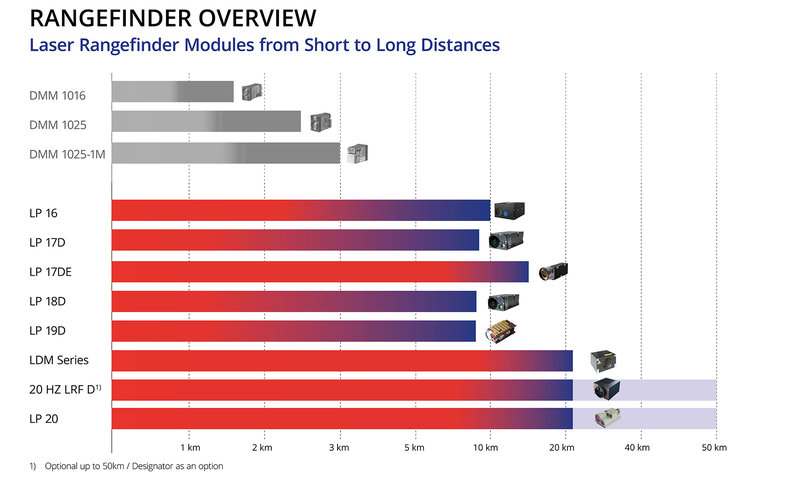 Its key features are low mass, compact size and high performance. Range measurement is achieved using single-pulse erbium technology operating at an eyesafe wavelength of 1,54 μm. The system is equipped with an external communication connector enabling remote operation and output of electronic ranging information for further processing and display. The LP16 can be mounted into any observation system via its precision rear mounting interface. The laser features a boresight LED visible through the receiver window to facilitate integration. LP 17D is an eyesafe laser rangefinder module designed for integration into compact airborne, maritime, landbased observation systems, border surveillance and border control systems. Its key features are low mass, compact size and high performance. Range measurement is achieved using single-pulse erbium technology operating at an eyesafe wavelength of 1.54 μm. It incorporates state of the art diode pumped technology which provides accurate range performance in a compact package. An integrated boresight camera facilitates ease of boresight alignment with the host observation system. LP 17DE is an eyesafe laser rangefinder module designed for systems with extended range requirements. It uses state-of-the-art diode pump technology which provides extended range performance in a compact package. Boresighting is achieved with an LED. The unit is equipped with an external communication connector enabling remote operation and output of electronic ranging information for further processing and display. Incorporating state-of-the-art diode-pumped technology the LP 18D achieves accurate and effective range performance to dynamic targets in extremely compact package. 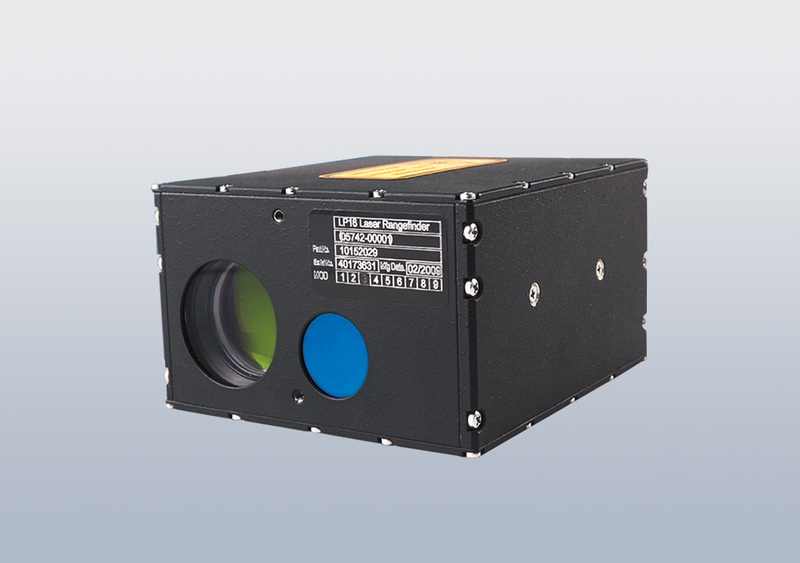 The LP19D is an eye-safe laser rangefinder module designed for integration into compact OEM systems. It is ideally suited for handheld, maritime and land-based observation systems. It incorporates state-of-the-art diode-pumped technology which provides accurate range performance in an extremely compact unit that weighs less than 200 g.
Range measurement is achieved using single-pulse Erbium-glass laser technology that operates at an eye-safe wavelength of 1.54 μm. 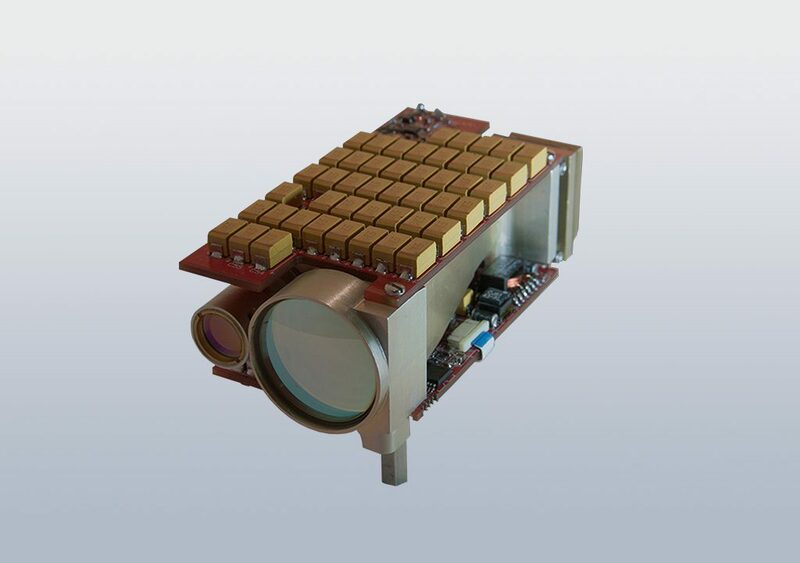 The module is equipped with an external communication connector enabling remote operation and output of electronic ranging information for further processing and display. 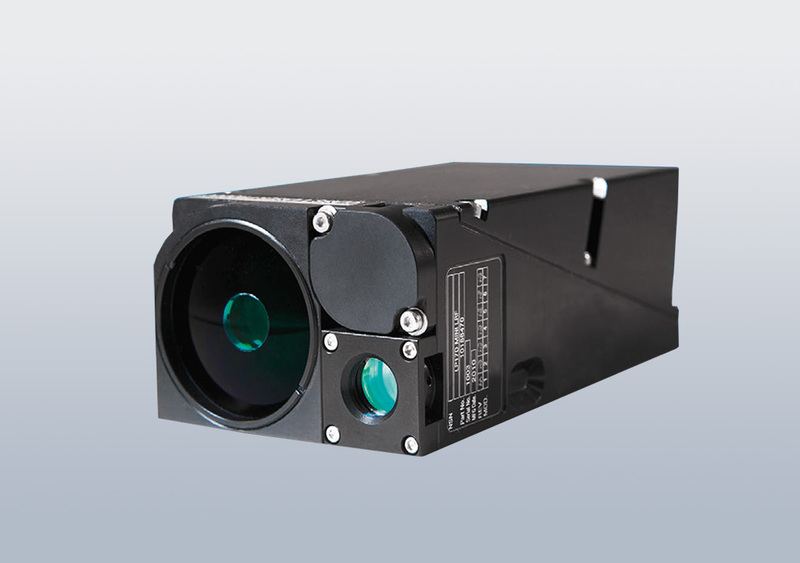 The LP20 is a High Performance Laser Rangefinder designed to be used in High Repetition Rate applications. 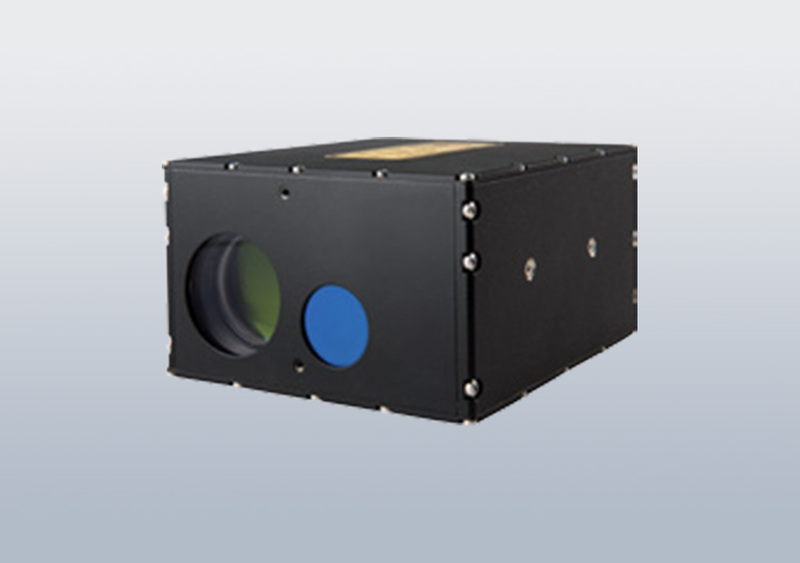 The laser is contained in a sealed housing that allows it to be used under external environmental conditions. The LP20 offers laser rangefinding operation at an eyesafe wavelength of 1572nm up to a repetition rate of 25Hz. The LP20 is a self contained unit consisting of an OPO shifted NdYAG transmitter (eyesafe wavelength of 1572nm), a laser receiver as well as the power and control electronics and heat exchanger needed to operate the LP20 continuously for long durations. Communication with the LP20 is established by means of a RS422 interface and forms the operational, status and maintenance interface with the LP20.